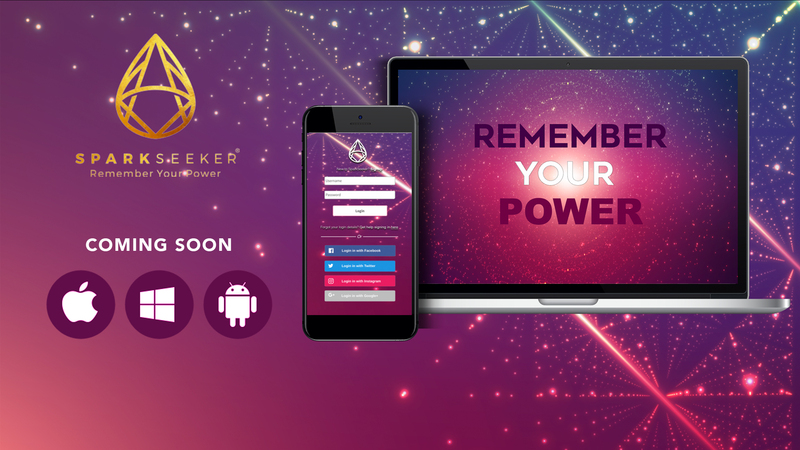 SparkSeeker is a new conscious social streaming and lifestyle platform. In this digital era we can revolutionize the conversations of the world. So often we broadcast our thoughts to the ether; onto countless social media platforms. You have the wisdom and power to use that platform for great things. You can spark our people and our planet toward meaningful contributions. Through a series of collective sparks, we are creating a more meaningful and connected world — where the why is more important than the how and politics, propaganda, weapons and violence have no place. The platform invites you to spark what you seek. It’s designed to support the remembrance of your inner, ancient and inherent wisdom. Unite with your fellow humans to learn, unlearn, inspire and be inspired. Curious yet? Join our mailing list and stay connected to receive updates and more information about our launch.